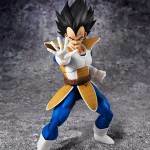 At Toy Fair 2017, two highly anticipated Dragon Ball Z S.H. Figuarts were on display. 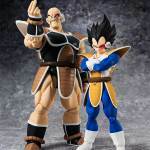 We got a look at the long awaited Saiyan Saga versions of Nappa and Vegeta figures. 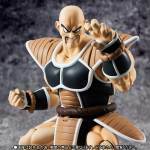 Tamashii Nations has now released their official photos and details for the figures. Both figures are scheduled for release this Summer in Japan. 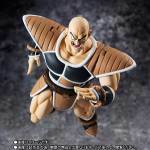 Nappa is listed as a Premium Bandai Web Exclusive. However, Bluefin has already announced that the figure will see an official North American release. More details on the U.S. release is coming soon. 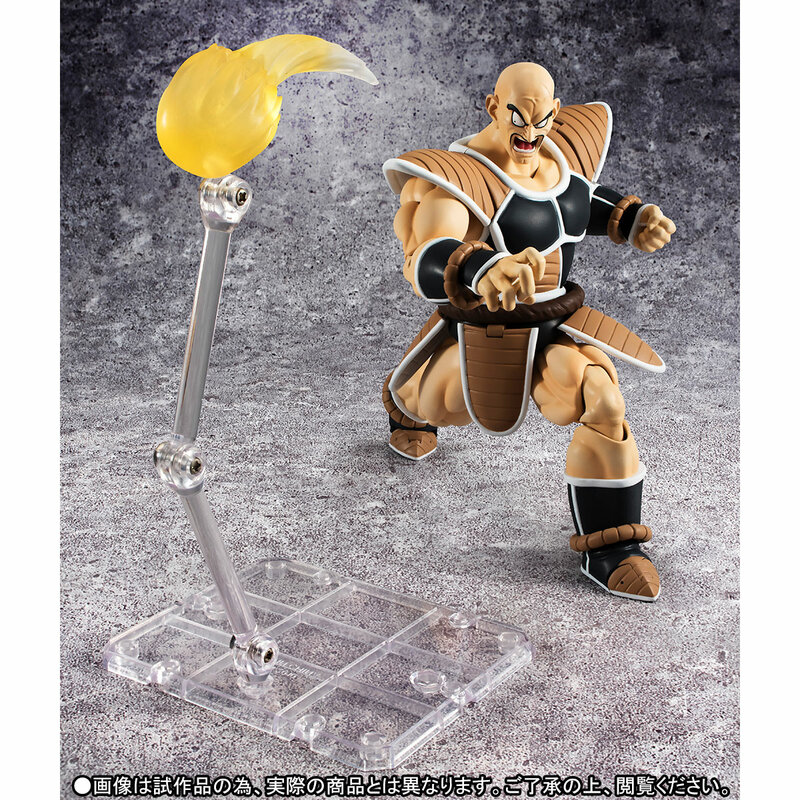 Nappa includes multiple interchangeable hands, three swap out portraits, an effects piece and an exclusive figure stand. 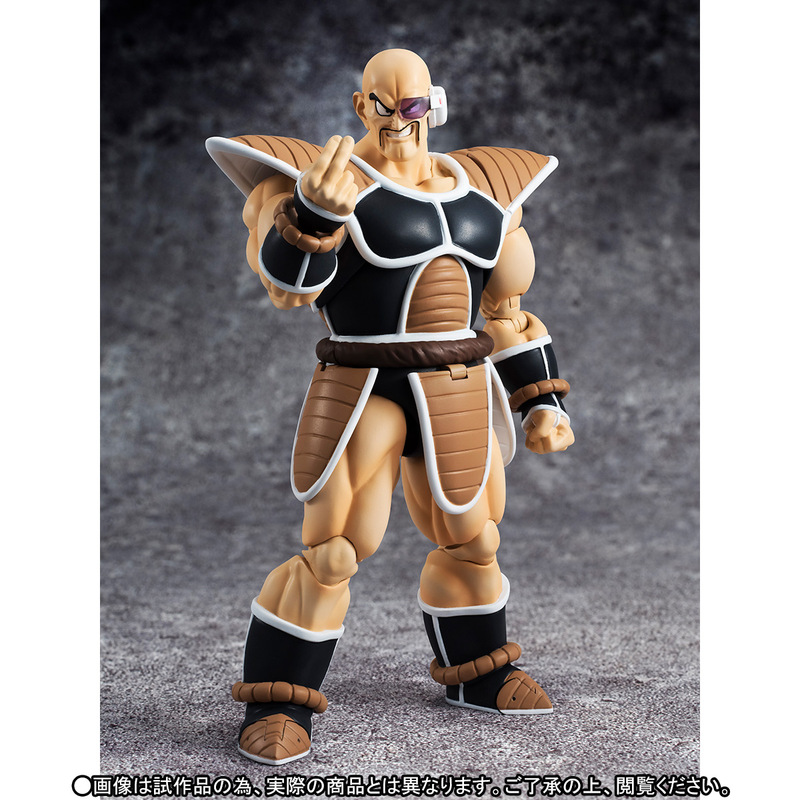 Pre-orders for Nappa are scheduled to go live March 1st in Japan, with a release set for August. Nappa will be priced at 7,560 Yen (about $67 USD). 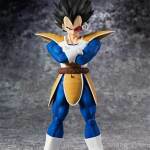 Vegeta will include interchangeable hands, a set of folded arms, two interchangeable portraits, regular scouter, a left hand holding a damaged scouter, and a tail. 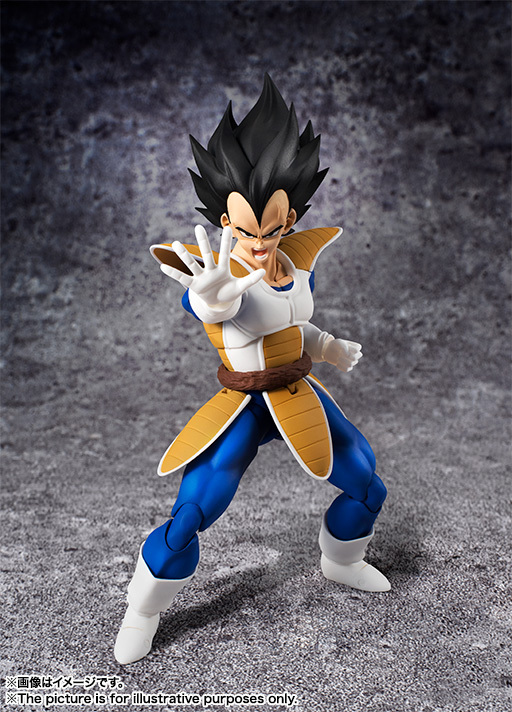 The Vegeta figure will go up for pre-order in Japan on March 1st. The figure is schedueld for release in July and will be priced at 5,616 Yen (about $50 USD). 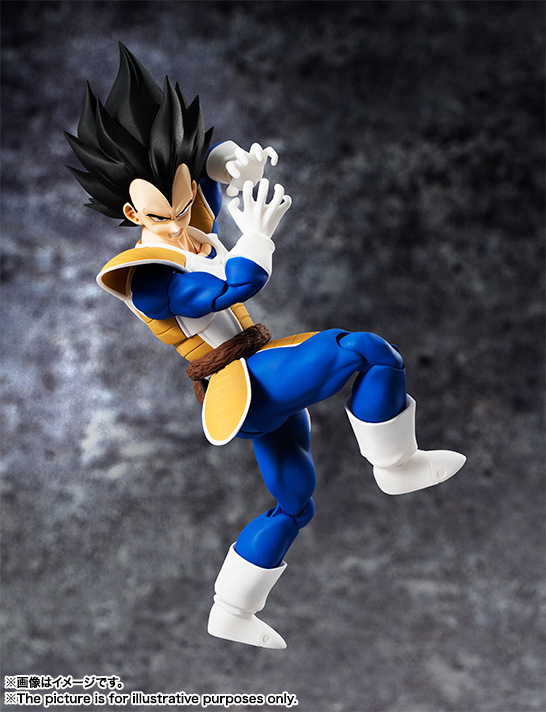 Now I have my reason to buy the new Vegeta! These look fantastic, and with the upcoming (hopeful, fingers crossed) release of Tien and Yamcha, I hope they will have a neutral Goku with the new body type. Vegeta looks pretty muted colorwise. No closed mouth smirking face is disappointing. 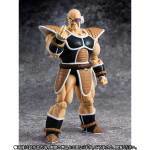 Also I can see they didn't make him so you can recreate his Namek saga look because of the hinges . Missed opportunity from the first version. The painted scouter is a nice touch. Nappa looks awesome but shouldn't he have lighter colored armor? Maybe it's always the same color, but just appears lighter when he's on Earth. 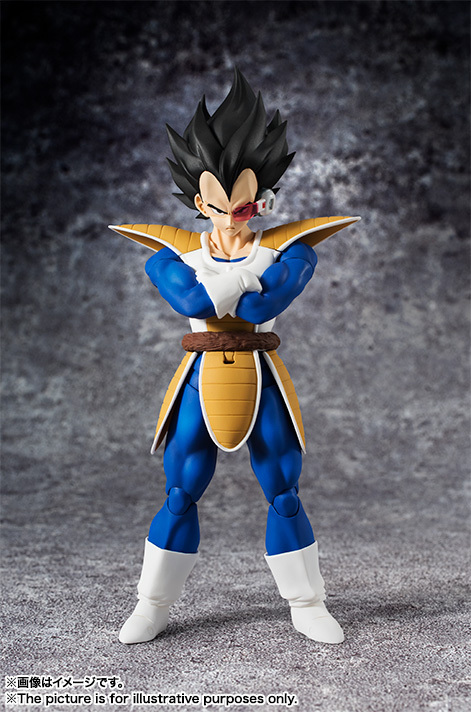 Wow, that Vegeta puts my current one that likes to fall apart to shame. So much yes. At first I was bummed they were re-doing all the characters we have already, but these new versions do look better, and function better, so bring it on. 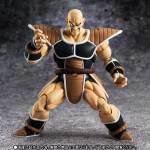 Now, who's making me a shapeways Ghost Nappa? 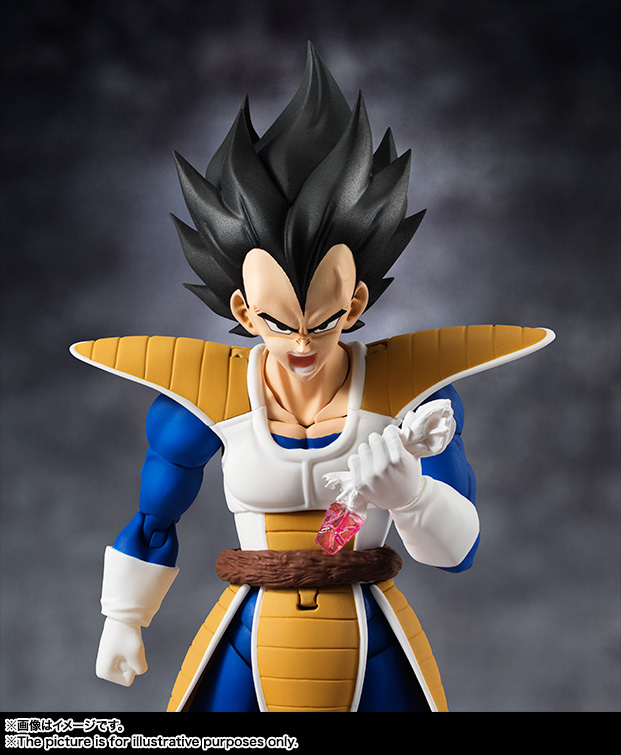 Vegeta looks pretty muted colorwise. No closed mouth smirking face is disappointing. But he has one, doesn't he? Isn't that a smirking face in the picture of him and Nappa together? 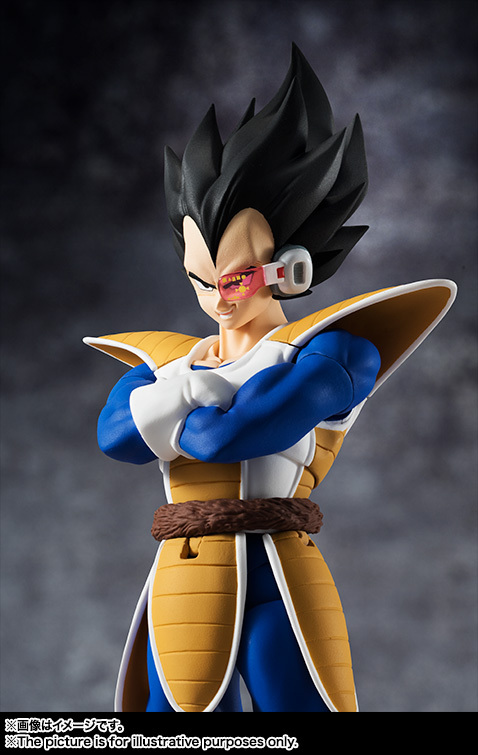 Vegeta 2.0 is a superb overall improvement. I never really hated the first version (flawed or not I still think it was one of the best releases) but it has been outclassed here (which is PRECISELY what should happen with every 2.0 Figuarts figure). Here, the colors can be considered accurate to both the anime and the manga (whereas SS Vegeta 2.0 wasn't really accurate to anything). Also, I'm so glad it has four different faces instead of two of the same with slightly altered eyes. 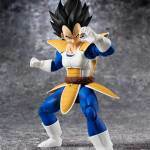 Compared to the first scouter Vegeta, it seems the 2.0 will have the undersides of the armor painted which is a great touch. 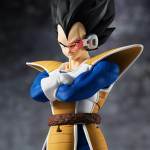 Something else I'm seeing, I'm pretty sure this will include a regular scouter and an extra scouter with power level decals added on (which looks superb). I just can't compain about it, it's really perfect. 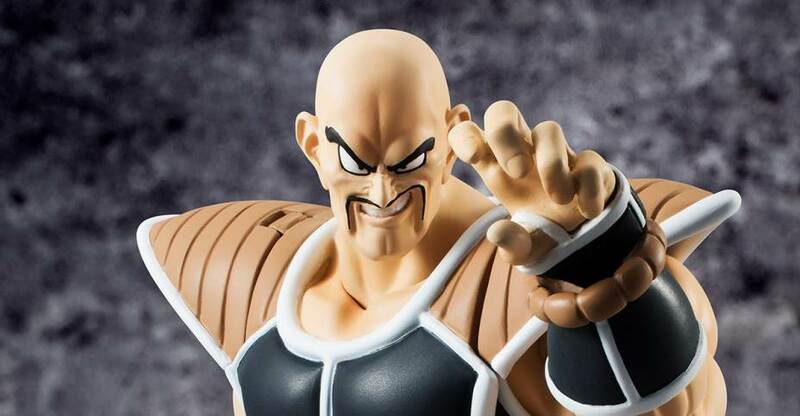 There isn't much I can say about Nappa, I'm glad to see it and it looks incredible. If I had to say anything, it's a shame it doesn't come with a stoic face devoid of emotion which is a bit weird to me. I'm also disappointed to see the manga colors but that can easily be fixed with a custom repaint/Premium Color variant. 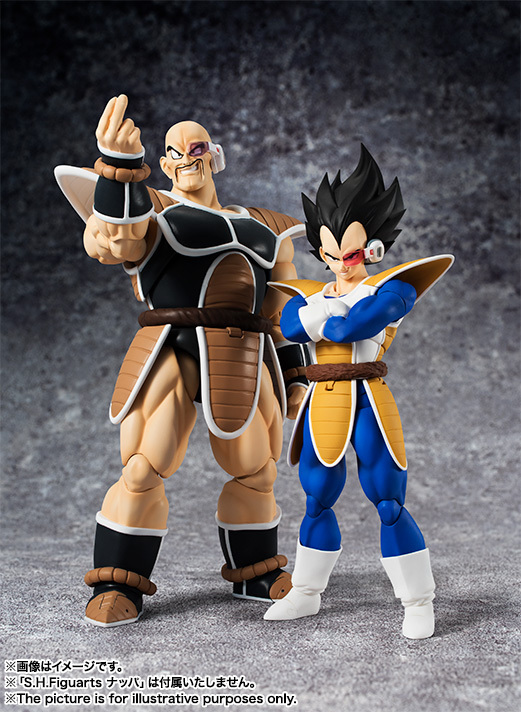 Pre-ordered Vegeta, I'd love to buy Nappa just to have them side by side and I planned to order him but... screw Web-Exclusives man. I can't bring myself to spend 80-90 bucks on this one figure. Especially one that really belongs nowhere else on a shelf since he only appeared alongside Vegeta. 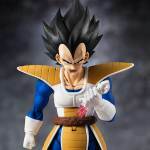 I guess I won’t care as much anymore once they finally do a new Goku from that story arc so I can have him to display with this new Vegeta. Can someone explain web-exlusive. Does that mean Nappa will only sell on specific websites? If so does anyone know a definitive list of which websites these will be? 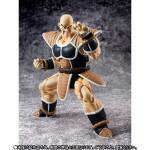 It means it will only be sold through the Premium Bandai web shop. Since they don’t ship their stuff outside of Japan you'll need a middleman service like Nippon-Yasan. 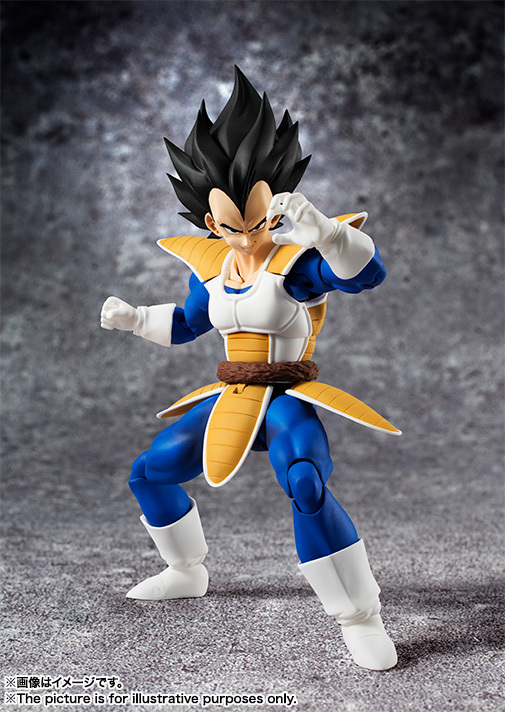 However, if you're in the US you have access to Bluefin as a distributor and they import almost every Dragonball related figure from Tamashii no matter if it's a Web-Exclusive in Japan or not. In that case most websites who sell these kinds of figures will have them. But if you don't have Bluefin covering your country, like me, paying a middleman is your only option to getting this. And since these guys want to make some profit and Web-Exclusive don't get any retail discounts whatsoever these figures become rather pricy. It means it will only be sold through the Premium Bandai web shop. Since they don�t ship their stuff outside of Japan you'll need a middleman service like Nippon-Yasan. Do you think BBTS will cover them? Otherwise I think bluefin is my only option. 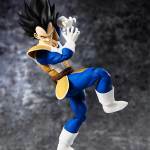 Do you guys think They'll redo Vegeta SS Blue in 2.0 style body like they did with Saiyan Saga and Super Vegeta? 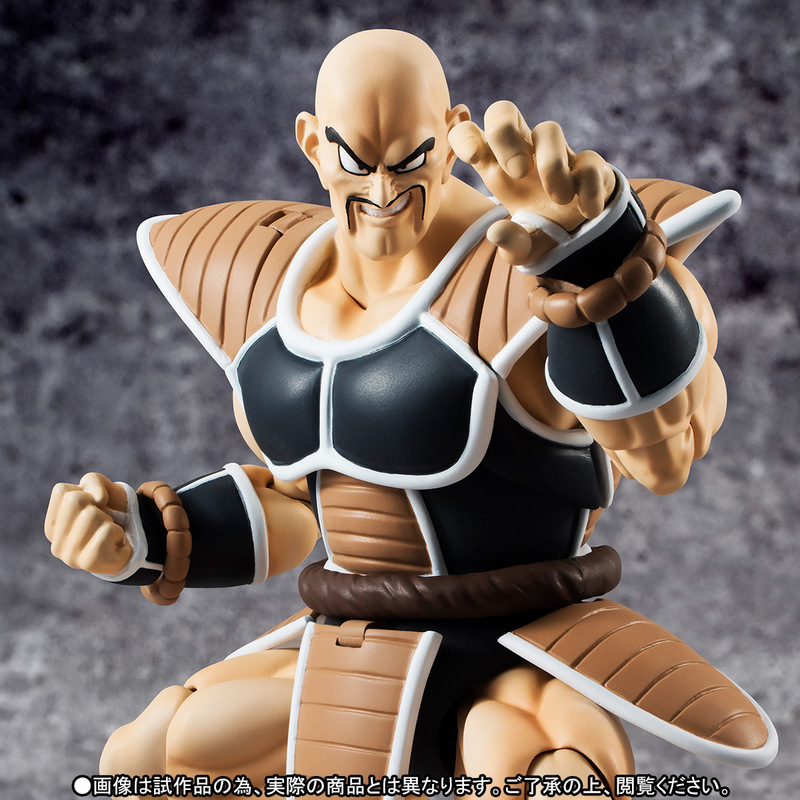 I def want Nappa..and any NEW figs they'd like to add. Since the original release is available at regular retail, I say it'll be awhile. However, after this year something tells me they will shift focus to super. SS God Blue Goku is already at premium/post-retail prices. I hope they update those in the best two years, because to me the Goku was a botch. I would love it if they do SS God Blue Vegetto with alternate head.